I have sold a property at 2351 Chilco RD in VICTORIA. 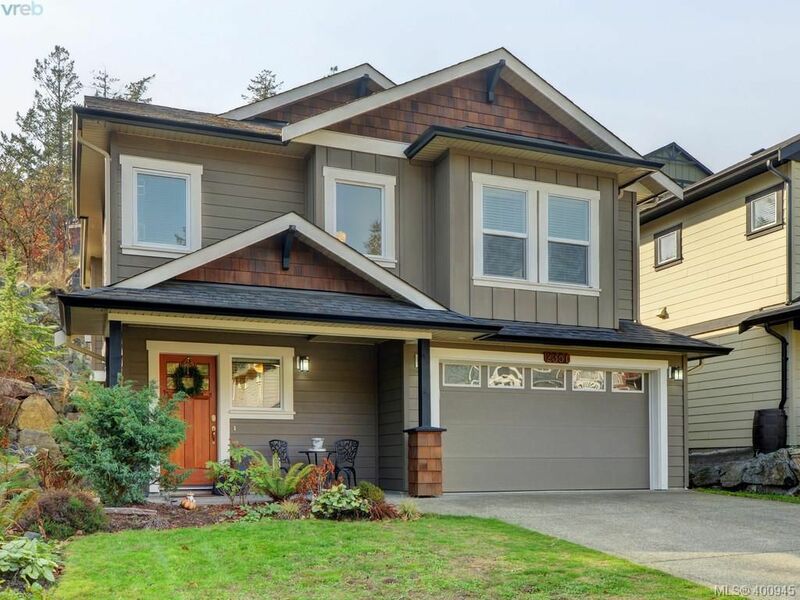 The Summit at Thetis welcomes you to this beautiful home with many upgrades. A very private location with only one neighbor and across the street from the park. Double garage, 3 bed/3 full bath with media/rec room perfect for guests or teens. Very large Master bedroom with spacious walk in closet and full en-suite. Generous kitchen with upgraded granite counters & appliances, walk in pantry, upgraded under mount lighting and large island. Landscaped back yard, fully fenced with underground sprinkler system. Walking distance to Thetis Lake & Galloping Goose, conveniently located minutes away from Colwood & Langford town center & 10 minutes to Downtown Victoria. This house is move in ready! I have listed a new property at 1 235 Island HWY in VICTORIA. Open House. Open House on Saturday, March 30, 2019 1:00PM - 3:00PM Come have a look at this awesome property. 2 parking spots with visitor parking. Please visit our Open House at 1 235 Island HWY in VICTORIA. Open House on Saturday, March 30, 2019 1:00PM - 3:00PM Come have a look at this awesome property. 2 parking spots with visitor parking. Open House. Open House on Sunday, March 31, 2019 1:00PM - 3:00PM Come have a look at this fabulous waterfront condo with amazing views, very tasteful updates and a huge waterfront patio. 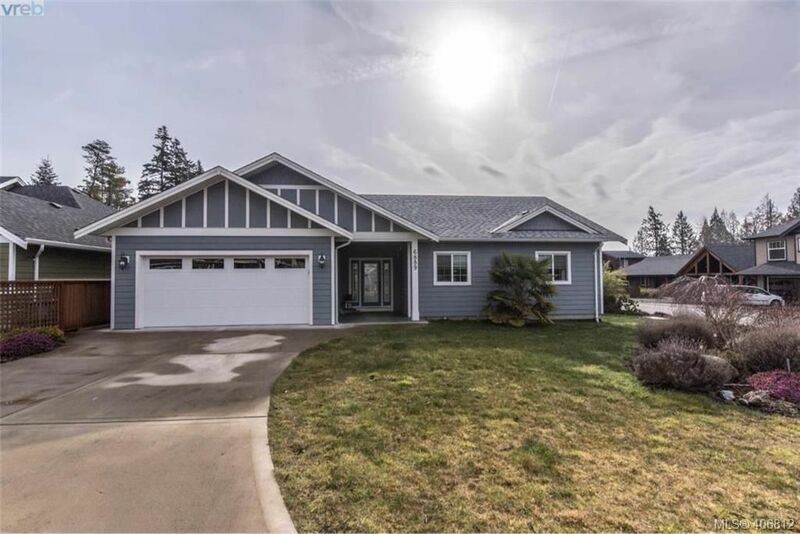 Please visit our Open House at 209 1083 Tillicum RD in VICTORIA. Open House on Sunday, March 31, 2019 1:00PM - 3:00PM Come have a look at this fabulous waterfront condo with amazing views, very tasteful updates and a huge waterfront patio. You found it! A perfect condo to downsize into that is move in ready. Imagine living in a property where everytime you look out the windows you see a beautiful water view! 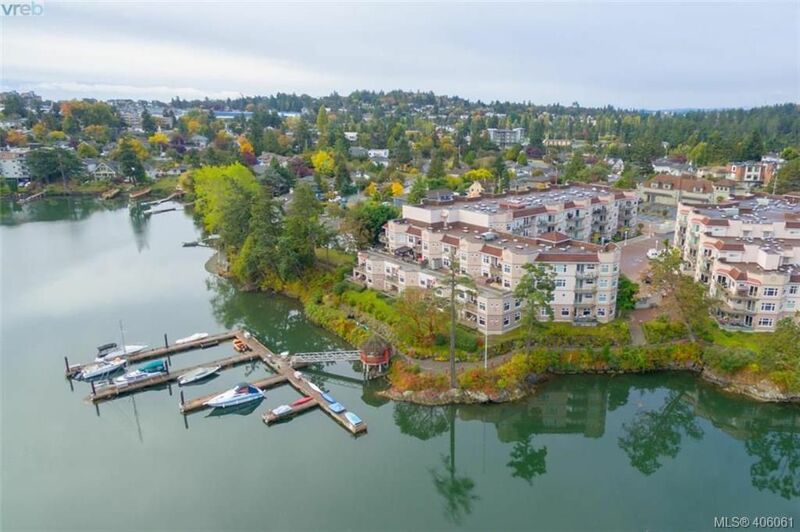 This 1493 square foot 2 bedroom + Den, 2 bathroom one level home is located in the private & gated Gorge Pointe Complex with available boat moorage! This fully remediated building is just steps from the Gorge Walkway, Gorge Vale golf club and is minutes driving or biking to Victoria's Inner Harbour. The spacious master boasts large windows overlooking the ocean inlet, a large walk-in closet & a spa-like 5pc ensuite including a large jetted soaker tub. Features of this home include a new cozy gas fireplace, new floors throughout, new kitchen with stainless steel appliances inc induction stove, laundry room in unit, secured underground parking, storage locker, a workshop, bike & kayak storage, a guest suite, library, gym & social room. Enjoy entertaining throughout the year huge 723sqft patio overlooking the water! I have listed a new property at 6889 Laura's LANE in SOOKE. I have listed a new property at 209 1083 Tillicum RD in VICTORIA. You found it! A perfect condo to downsize into that is move in ready. Imagine living in a property where everytime you look out the windows you see a beautiful water view! This 1493 square foot 2 bedroom + Den, 2 bathroom one level home is located in the private & gated Gorge Pointe Complex with sheltered moorage. 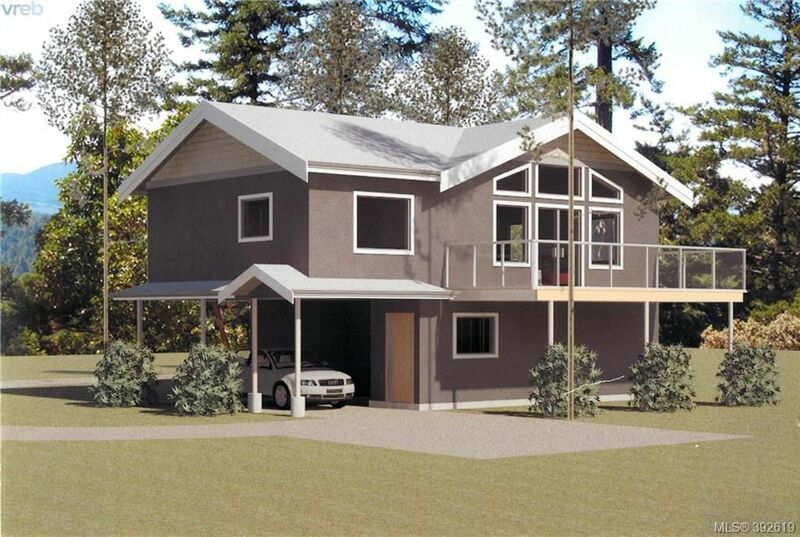 This fully remediated building is just steps from the Gorge Walkway, Gorge Vale golf club and is minutes driving or biking to Victoria's Inner Harbour. The spacious master boasts large windows overlooking the ocean inlet, a large walk-in closet & a spa-like 5pc ensuite including a large jetted soaker tub. Features of this home include a new cozy gas fireplace, new floors throughout, new kitchen with stainless steel appliances inc induction stove, laundry room in unit, secured underground parking, storage locker, a workshop, bike & kayak storage, a guest suite, library, gym & social room. Enjoy entertaining throughout the year on the huge 723sqft patio overlooking the water!  I have listed a new property at 116 2120 Harrow GATE in VICTORIA. Bear Mountain townhouse with distinct privacy, an open concept and a view of MT. BAKER! An excellent location to call home just minutes from all amenities including the world class Bear Mountain Resort, Millstream Village and big box shopping, restaurants, coffee shops, several lakes and walking trails and excellent access to major roads. This unique end unit has a wonderful floor plan for those who want main level living. Both large bedrooms each have ensuite bathrooms (one on main level and one upstairs). Open floor plan offering a kitchen island inline with the dining and living areas. Also on the main level is a nice 2 piece bathroom and a private den with french doors. This sun-soaked property has tones of natural light and is a great property for retirees or executives. Landscaped with a fantastic private entertaining space out in the back yard perfect for BBQ's and dogs. Lots of storage in the home and double car garage. Everything you are looking for. Book your viewing today! 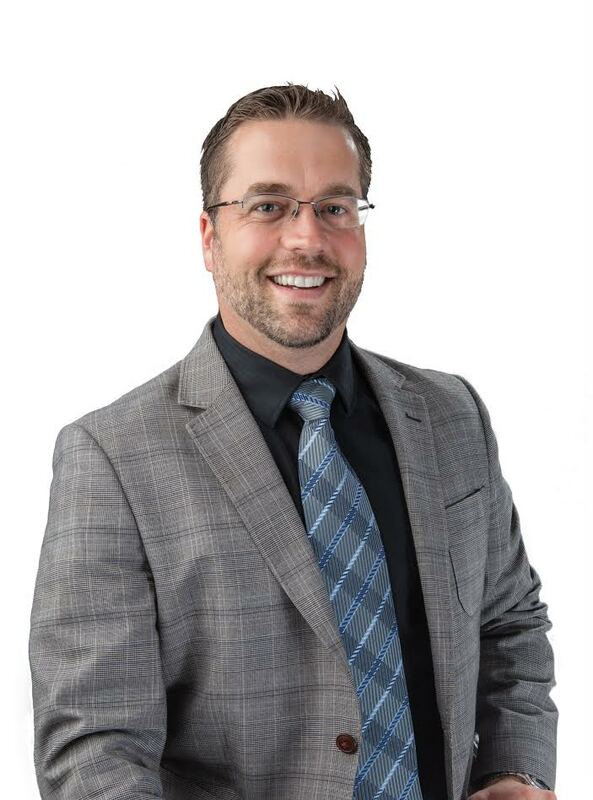 I have sold a property at 404 929 Esquimalt RD in VICTORIA. GREAT VALUE! 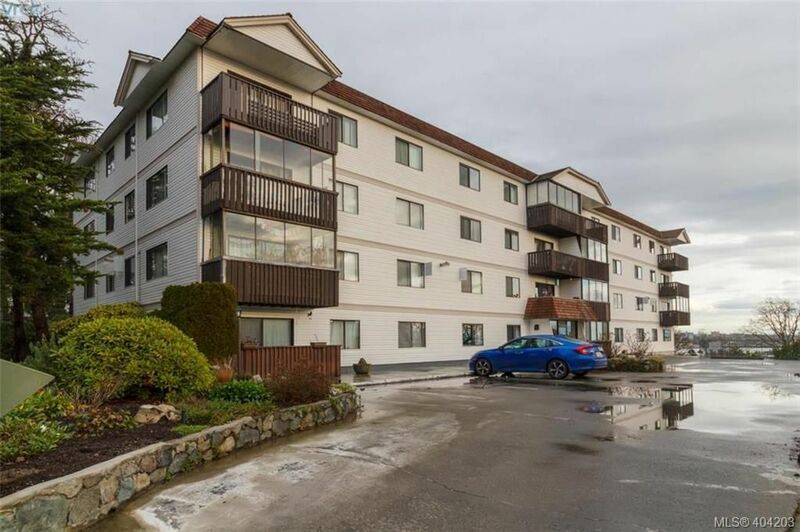 in this bright & spacious 2/bed 2/bath top floor unit in the heart of Esquimalt. This well kept suite boasts beautiful hardwood floors, double-pane windows, updated bathroom and custom wood-trimmed sliding door that leads to a large balcony with amazing harbour views. The unit offers a spacious master bedroom with two piece en-suite and large walk-in closet and a generous second bedroom. The Talisman is located close to all amenities including, rec-center, schools, parks, shopping, public transportation and downtown Victoria. The building is well managed & maintained with secure underground parking, a workshop, bicycle storage and affordable strata fees. Call to view the most affordable condo in Esquimalt!! I have listed a new property at 687 Goldie AVE in VICTORIA. Located between Treanor and the base of Bear Mountain these brand new R2 fully serviced lots are perfect for someone who wants a home with a legal suite and appreciates having a unique country type setting, while still being close to the major shopping areas of Langford. In the winter these lots have covenanted areas that virtually turn into a pond, and you could actually launch your kayak just for the fun of it. In the summer the covenanted areas of the lots turn into usable grasslands area. Just steps away from the property trail users can enjoy the seasonally changing beauty of the Millstream Creek corridor. The route crosses two unique bridges with striking views of the creek environment. Along the way, Goldie Playground offers a sunny children's playground and resting spot to recharge. Millstream Creek Trail also connects to Millstream Elementary and provides quick access to the commercial hub of Millstream Village. The seller may be able to provide some financing options. I have listed a new property at 685 Goldie AVE in VICTORIA. I have listed a new property at 404 929 Esquimalt RD in VICTORIA. I have sold a property at 1380 Algonkin RD in DUNCAN. Unique and Westcoast home in an outstanding Maple Bay location with Valley views and a large private easy care lot. Surrounded by mature trees and perched above and set back away from the road this home has privacy, tranquility and tones of space inside and out. Situated in the highly sought after "Properties" community this is a perfect location to raise your family. The Master Bedroom is huge and is like a private Oasis with; a skylight, heated tile floors, walk in closet, double sink vanity, soaker tub, wood burning fireplace and private south facing patio. Other Features of this property include; a huge old growth cedar deck in private backyard, large open design living dining room with wood burning fireplace, usable kitchen with eating area, large family room with wood stove and a wet bar! Large rooms throughout, attached double garage and workshop area, private setting steps from Maple Bay Elementary and minutes from the marina Quamichan Lake and Duncan. Book your viewing ASAP! I have sold a property at 963 Lobo VALE. Accepted Offer - Lot 5 - Sales Center 3483 Happy Valley Open 1-3 Fri-Sun. Lobo Vale Mews offers 10 Fee Simple Townhomes – all the conveniences of a Townhouse w/ NO STRATA! All 27 homes are built with Insulated Concrete Foundations and party walls, providing you w/ superior soundproofing & safety. Plan A features 3bed/3bath w/ a double garage. Features include: laminate flooring throughout the main level, 9ft ceilings, quartz counters in the kitchen and bathrooms, tile floors in the ensuite & main bath, under-cabinet lighting & soft-close cabinets & drawers in the kitchen, premium stainless steel appliances, LED lighting, Dual Head ductless heat pump & a 50” electric fireplace in the living room. Great outdoor space, including fully fenced private rear yards w/ oversized patios, synthetic lawns, & professional landscaping w/ in-ground irrigation. All prices inc GST, appliances, window blinds and choice of 2 designer selected colour schemes. UNDER CONSTRUCTION. I have sold a property at LOT 2 Seedtree RD in SOOKE. AWESOME HOME! Currently under construction come and add your personal touch! This West Coast style 1,471 sqft, 3 bedroom, 2 bathroom home offers a great functional layout perfect for your family. Some of the features include vaulted ceilings, engineered hardwood flooring, lots of windows throughout and a carport. The Main floor has a large kitchen with Chocolate Pear cabinetry, a dining area, a 4 pc bathroom and a spacious living room with a computer nook & French Doors that open onto the large deck. Downstairs boasts a 4pc bath, Laundry area and under stair storage. Under construction with full New Home Warranty. You Can't Beat This Value!!! Open House. Open House on Saturday, July 28, 2018 2:00PM - 4:00PM Come check out this amazing west coast home on a private lot in the sought after "Properties" community. Maple bay rd, right on kingsview, left on algonkin. Please visit our Open House at 1380 Algonkin RD in DUNCAN. Open House on Saturday, July 28, 2018 2:00PM - 4:00PM Come check out this amazing west coast home on a private lot in the sought after "Properties" community. Maple bay rd, right on kingsview, left on algonkin. I have listed a new property at 1380 Algonkin RD in DUNCAN.